Build the hotel of your dreams to riches and create your own history! It's not just a time management game, but it's also a wonderful simulation! Upgrade your hotel with all the more modern facilities to offer the best service to your guests. 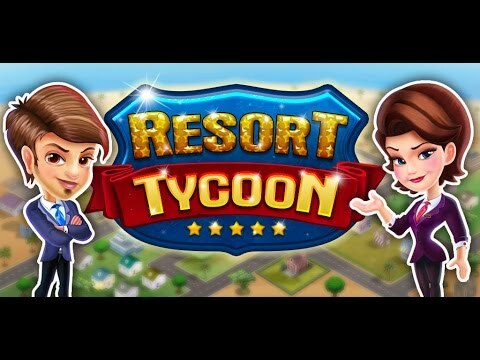 Start your career in hotel management, make the happiness of your customers and earn money to buy waterfront hotels throughout the city to become rich as a Tycoon. + Simple, intuitive and addictive gameplay. + Many of the installation and decoration elements available! + Build and manage the place for your dream family vacation. + Play offline and serve your customers without any loss of data.